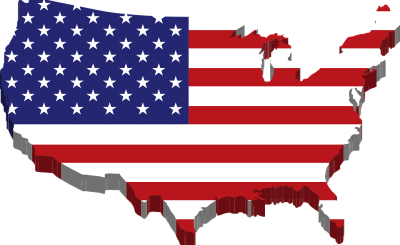 A newly enacted U.S. law called the BUILD Act, "could be the most significant U.S. initiative toward Africa in the Trump era," according to an analysis by a veteran Africa policy watcher, Witney Schneidman. The legislation with a cumbersome title - Better Utilization of Investments Leading to Development Act - was signed by President Trump on October 5. The legislation will double the budget of the U.S. International Development Finance Corporation (USIDFC) - formerly the Overseas Private Investment Corporation (OPIC) and will allow the USIDFC to take equity positions in investments, which OPIC was not allowed to do. 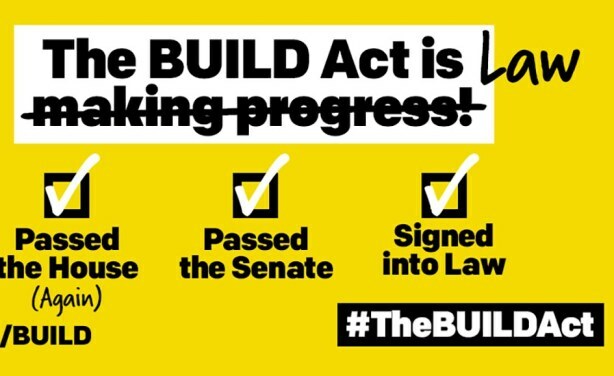 The BUILD Act is Law!